Centreon is happy to announce that TeamWork becomes a Centreon Advanced Partner. By obtaining its Centreon EMS certification, TeamWork will be able to offer its clients high added value IT Monitoring services and join the official Centreon partner club. 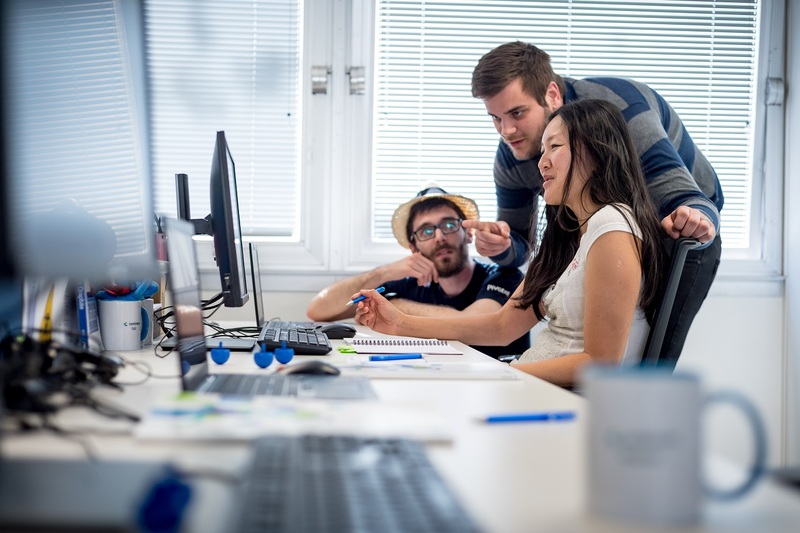 Specialized in consulting, integrating, outsourcing of SAP solutions and technology platforms, TeamWork has created a shared service center (SSC) for its clients in France and worldwide. 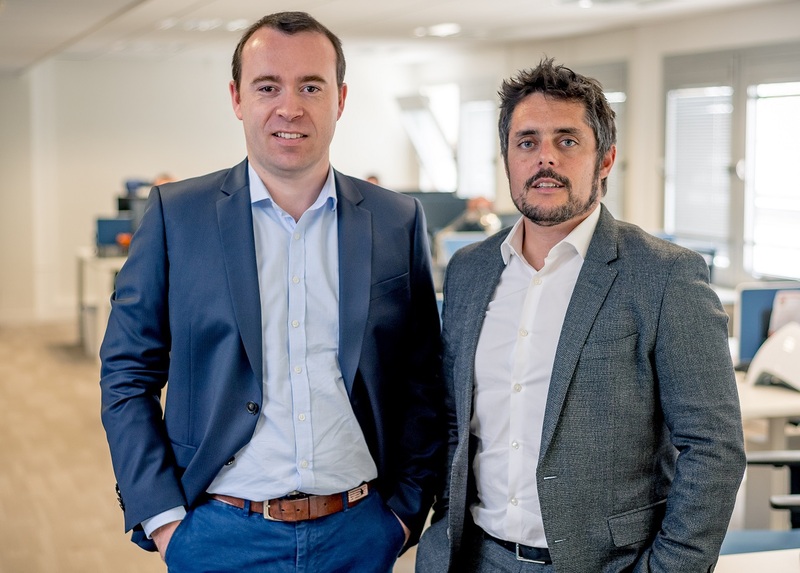 By becoming a Centreon (the independent French IT monitoring software company) partner, TeamWork has taken a new strategic direction. The partnership, built around the Centreon EMS solution, will make it possible for TeamWork to propose added value IT Monitoring services to its clients. TeamWork, a strategic partner in digital transformation, operates in four core businesses: Business Consulting, SAP Business Solutions, Technology Platforms and Data Analytics. TeamWork supports both major international accounts and SMEs. TeamWork’s 15 international sites allow it to provide 24/7 technical and functional outsourcing support services and geographical proximity to its customers. 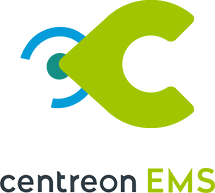 It is within this context that TeamWork has joined the Centreon Advanced partner club for its Technology and Infrastructure activities. This partnership with Centreon is part of the company’s strategy to offer its clients the best technology. The choice of Centreon EMS for the shared services center was natural for the teams, which had already completed many projects for its clients based on the Centreon open source platform. 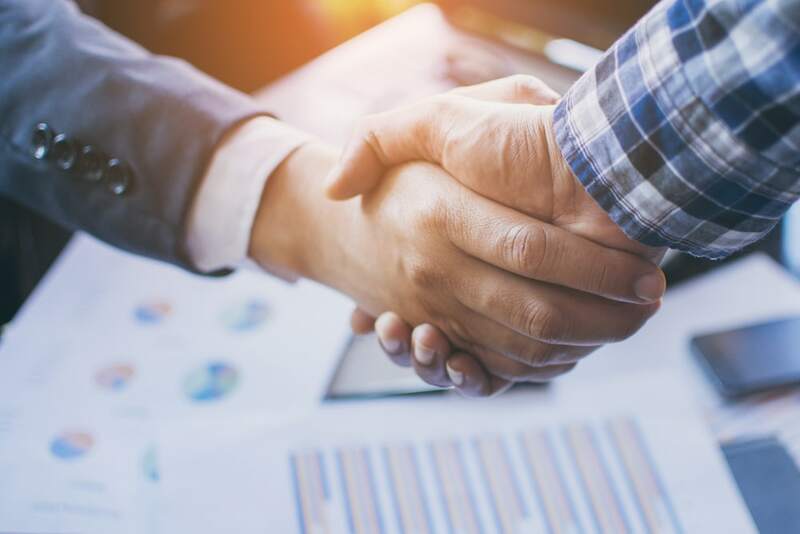 The creation of the new Centreon partner program developed along with the fact that the Centreon EMS is in line with IT Department expectations were decisive factors in deciding TeamWork senior management to formalize this alliance. “This partnership is at the heart of our technology businesses which require advanced monitoring. It’s a project that brings our teams together. We had been hoping for it for several months, and it’s the culmination of the investments in manpower and time we have made around the Centreon solutions. 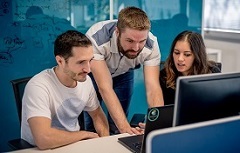 At first, our center in Lyon will have the leadership, but in the medium term, all our international centers, whatever their location, will be trained and will also be able to conduct IT Monitoring projects in their own zones” commented Mathieu Commare, TeamWork Integration and Infrastructure Team Leader. Centreon EMS is a highly scalable IT monitoring solution that adapts to any business for all types of IT infrastructure. Its strength is to pool the data to make the fullest use of it in all circumstances. It makes it possible to present data in the form of event trays and summary dashboards that are directly understandable ans suited to the user’s context and the application environment. Performance indicators can be communicated to business. Also, by providing a bottom-up approach to monitoring, Centreon EMS stands apart from competing approaches. Furthermore, it meets major companies’ highest standards by providing a complete solution based on a reference open source platform, guaranteeing the overall performance of the different Centreon products. 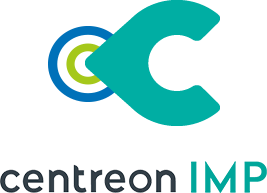 By including the features of Centreon EPP and its many plugin packs, of Centreon BAM, of Centreon MAP and Centreon MBI, as well as unlimited support, the Centreon EMS offer becomes a global, complete and permanent solution that is updated regularly. A true strength for the TeamWork technical teams. “By joining the Centreon Advanced partner program, TeamWork will offer IT outsourcing services including Centreon EMS monitoring, as well as Centreon EMS integration and resale services… As part of a long-lasting strategy accompanied by close cooperation, this partnership will also include co-development projects.“ said Thomas Lussiez, the Centreon Partner Manager. “Absolutely determined to become part of our program at its launch, the TeamWork teams are highly involved and validate high skill levels by obtaining their Centreon EMS certification. This partnership is doubly strategic for us: firstly, it shows our solution is adapted to monitoring needs identified by our partners, equally for SME and major group IT departments; and secondly,TeamWork’s international presence will increase our visibility in other countries in line with our export growth strategy. In that context, we will do all we can to support Mathieu’s teams as best we can following the trust he has showed in us by joining our new partner program” concluded Romain Le Merlus, Centreon CEO and co-founder.